also featuring a Yoga book club and Belly Dancing classes. Our new NW St Pete studio offers changing rooms, privacy, a welcoming atmosphere with a clean and modern design. 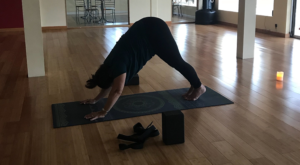 It is a no-judgement-zone and a place for learning about maintaining balance and peace between your mind, body and soul. All levels of Yoga welcome. 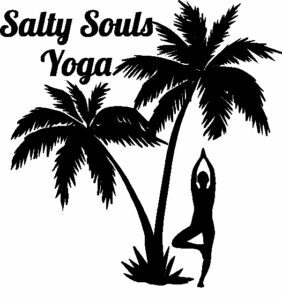 Please text or call me at 727-459-9178 if you are curious about taking a yoga class. 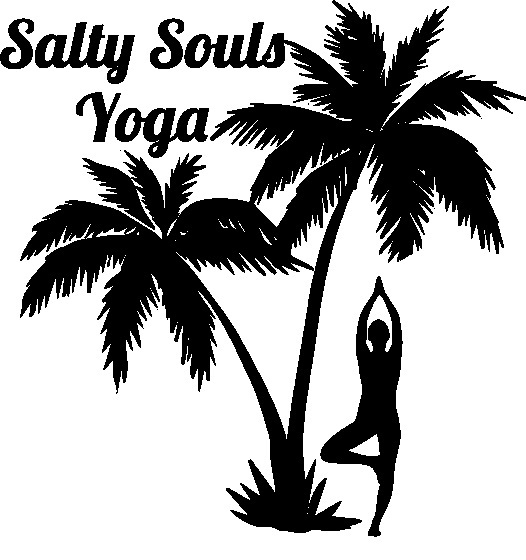 I want to convey my purpose in providing yoga classes for beginners and all level students that will meet your needs. Private classes are available and affordable too for personal instruction and guidance. Flexibility, circulation, strength, and stress levels all benefit from yoga. Did you know that HOT YOGA is also a safe way you can help detoxify your body and increase your calorie burn by 30-40% which leads to permanent weight loss. 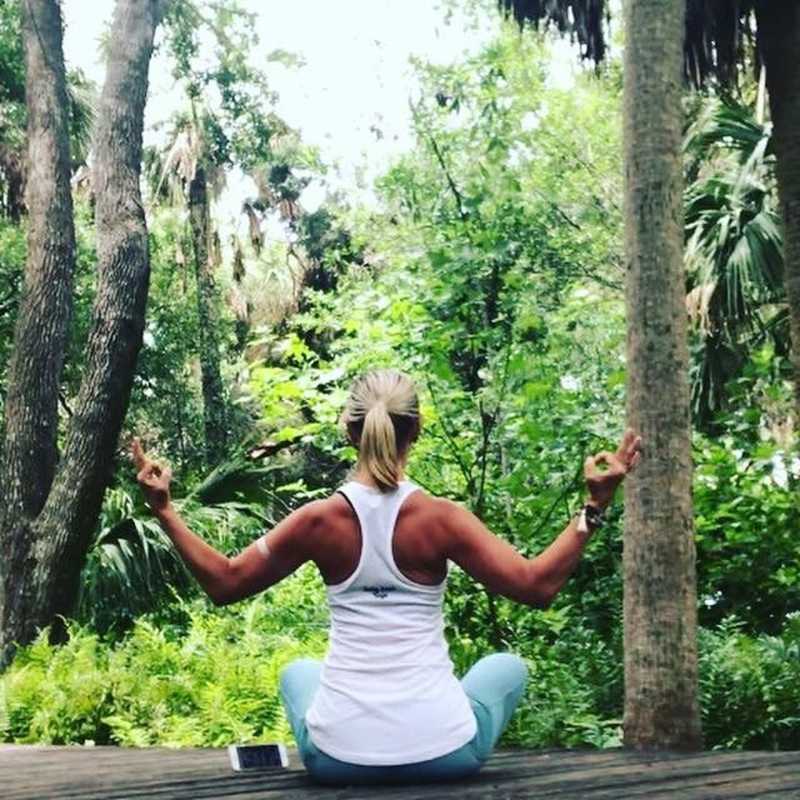 Where better to focus on breathing, stretching, reaching and grounding yourself then in the great outdoors. We find quiet and secluded locations with amazing views and ambiance to help you relax. How do you start Yoga? I’ve had a lot of you reach out to me wanting to try yoga and the stories are the same. Yoga can look intimidating but it isn’t at all. There is a pose for everyone at every level in my classes and you won’t feel out of place. Please fill out the form to let me know you are interested in attending and I can provide more information on classes that may suit you. If you would like a private lesson or group class, just ask for a time that may work for both of us. I do yoga all the time!